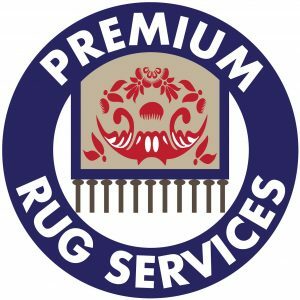 Call (979) 776-9833 – Chem-Dry of Brazos County provides superior rug cleaning for decorative and high-traffic rugs in your home. 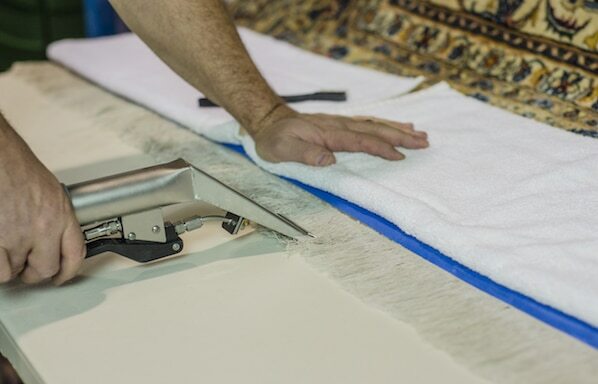 Taking your fine rug to a Chem-Dry certified cleaning facility ensures we are able to give it the extra attention it deserves. Trained technicians determine the best, safest cleaning method and identify any special needs to be addressed. Gently vibrate the rug while upside down to remove dry set-in soil and dust. 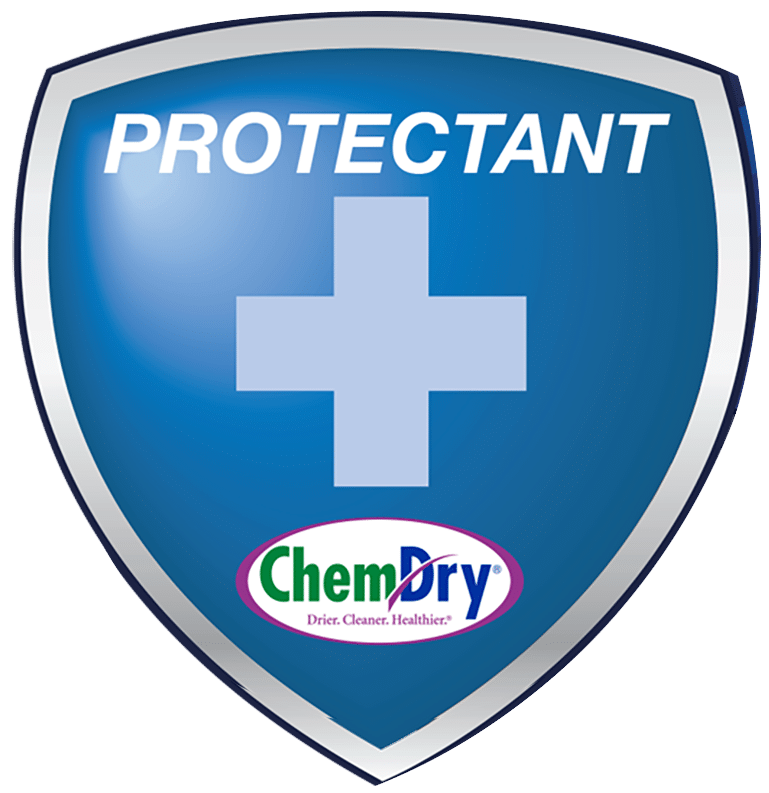 When needed, proprietary products are applied to eliminate even the most severe odors. 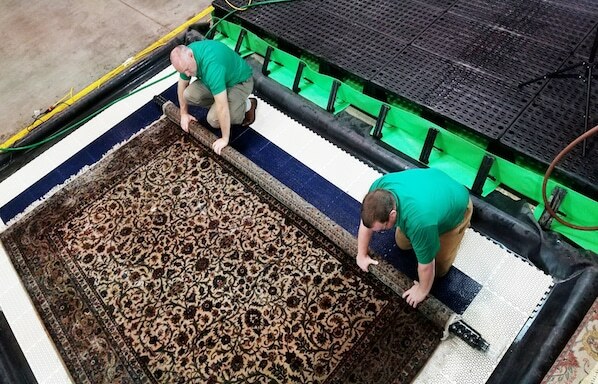 Our effective, yet gentle process preserves the color and quality of the rug while lifting away deep-down soil. 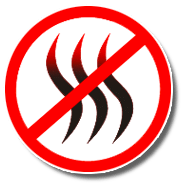 Quick-drying process removes enough to minimize problems such as buckling, wicking, or bleeding. Meticulous cleaning of the fringe and other spots by hand. Final inspection is completed, rug is groomed and packaged for delivery. 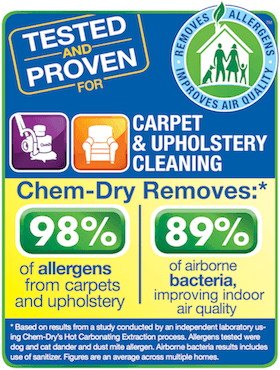 Whether it’s pet accidents or spills, Chem-Dry’s Premium Rug Service uses proprietary chemistry to remove the most challenging odors so your fine rug is returned free from embarrassing or offensive odors. 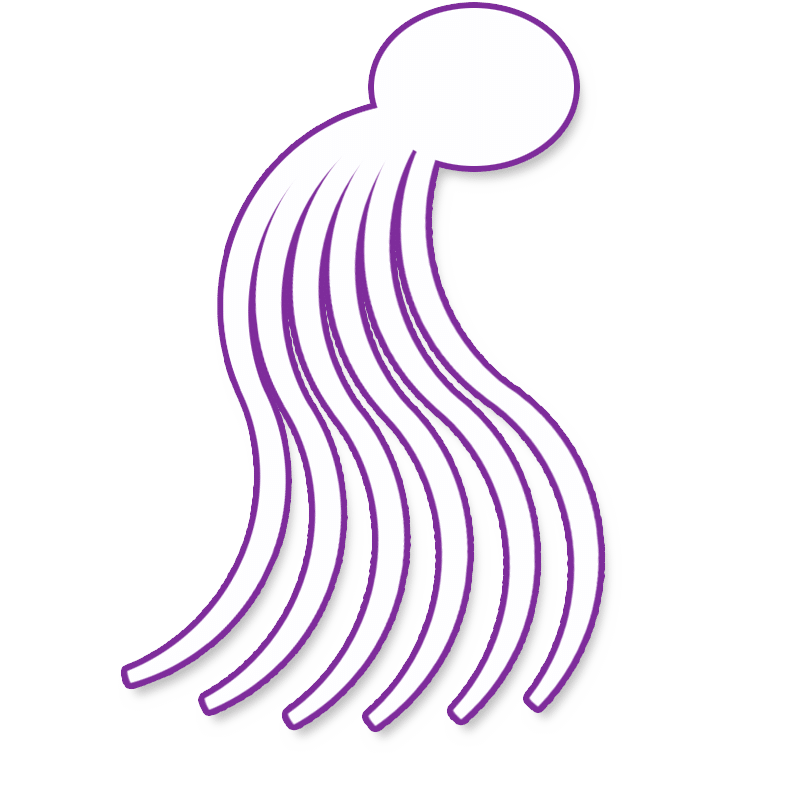 With the fringe often being the first place to show soil build-up, your certified specialist will treat delicate fringe by hand to renew its vibrancy so it looks like new. 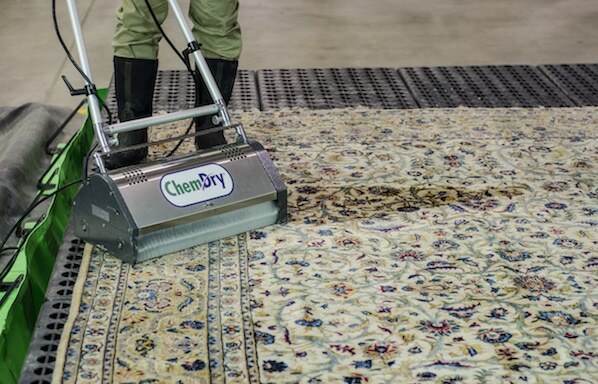 As your healthy home specialist, Chem-Dry not only removes dirt and grime, but can also apply a sanitizer to remove bacteria from your precious rugs and help keep them healthy for family and friends. 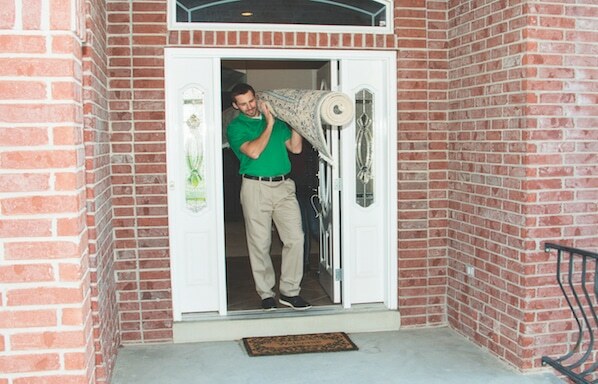 Rugs are valuable investments that need to be protected. 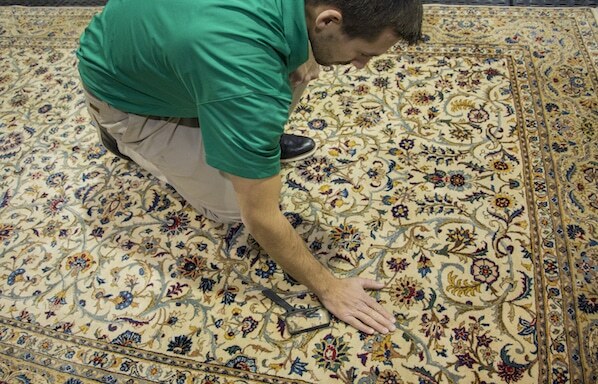 That’s why we offer a proprietary protectant treatment that minimizes re-soiling and helps prevent stains, giving your fine area rug a layer of protection against mishaps that could cause permanent damage. 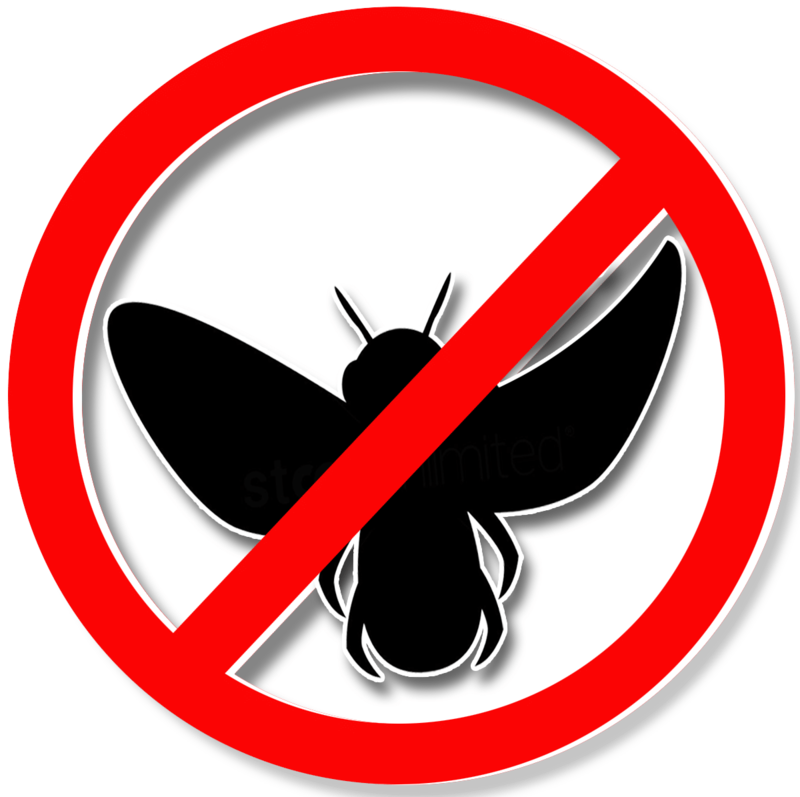 Chem-Dry’s moth repellant prevents moths from damaging your fine rug. This not only protects the vibrant colors and soft feel of your rug, but it also enhances the longevity and protects its value. 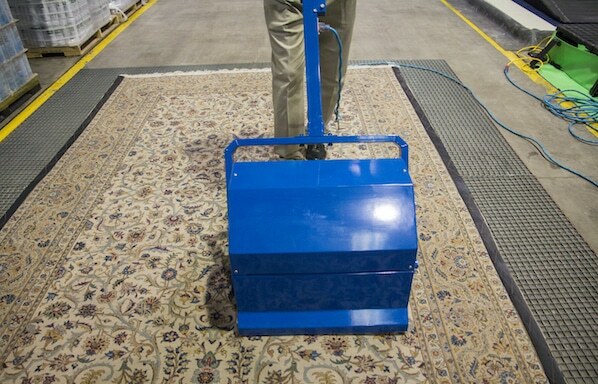 World Famous products and solutions for healthier carpet cleaning for your home or business. Superior upholstery cleaning for all types of sofas, loveseats, chairs and upholstery and fabrics. Expert cleaning for tile floors and stone floors to eliminate harmful bacteria from grout and cracks. 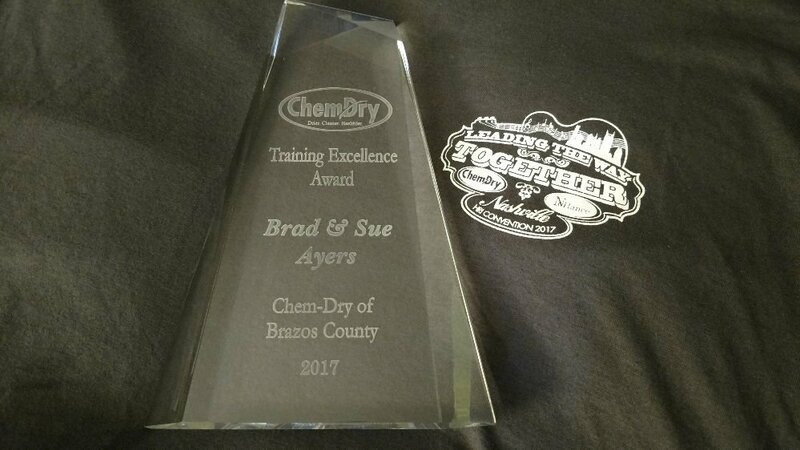 Reliable, certified commercial carpet cleaning from Chem-Dry of Brazos County with flexible scheduling. Our service removes the stains others cannot with safe solutions and chemical-free products. P.U.R.T.® cleaning solution reaches pet urine odors deep within carpet fibers to remove them. Granite renewal in College Station from Chem-Dry of Brazos County to remove bacteria and restore shine. Chem-Dry of Brazos County restores the original shine of stone flooring with professional polishing. 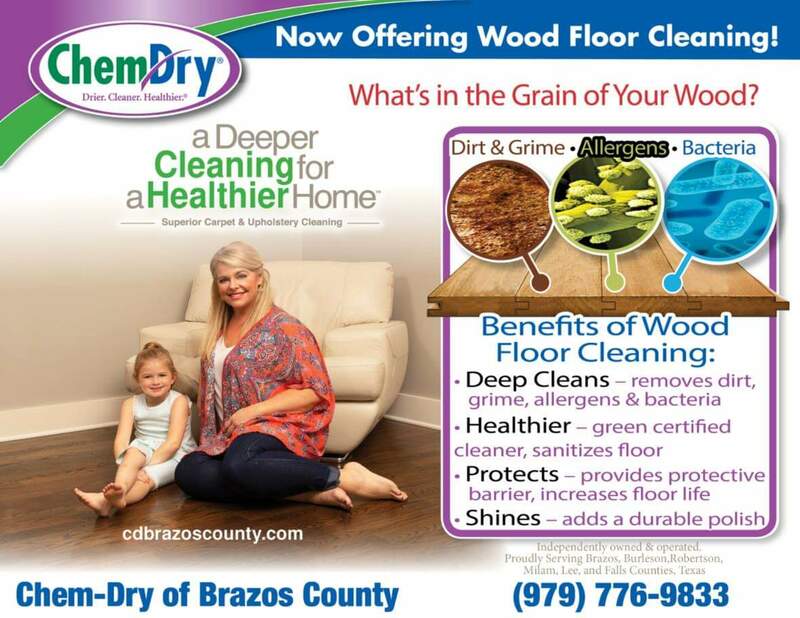 We’re on Facebook: Chem-Dry of Brazos County Facebook page features recipes, cleaning tips and more!